Pastor Pam is a native of Shepherdstown, WV. As a youth she attended Asbury United Methodist Church where she accepted salvation at the age of 12. She was very active in various ministries in the church such as Sunday School, Vacation Bible School, Youth Fellowship, Young Adult Choir, and Drama. In 1994 God called Pastor Pam into Pulpit Ministry. She joined Ebenezer Mount Calvary Church in Summit Point, WV under Elder Charles W. Hunter and Bishop Alfred A. Owens and Senior Bishop Harold I. Williams, whom she received her Minister license in 1996. In May 2000 she was ordained as "Evangelist" at Greater Mount Calvary Holy Church of America, Washington, DC, by Bishop Alfred A. Owens and Senior Bishop Harold I. Williams. Pastor Pam graduated from Mount Calvary Holy Church Bible College Institute in June 2000. She completed courses through Apex School of Theology in Durham, NC. Pastor Pam played an important role in building a new branch of zion called MT. Calvary Church of Deliverance in Pikesville, MD, under Elder Betty J. Brown, Senior Pastor. Pastor Pam was ordained as Associate Pastor and served until April 2007. 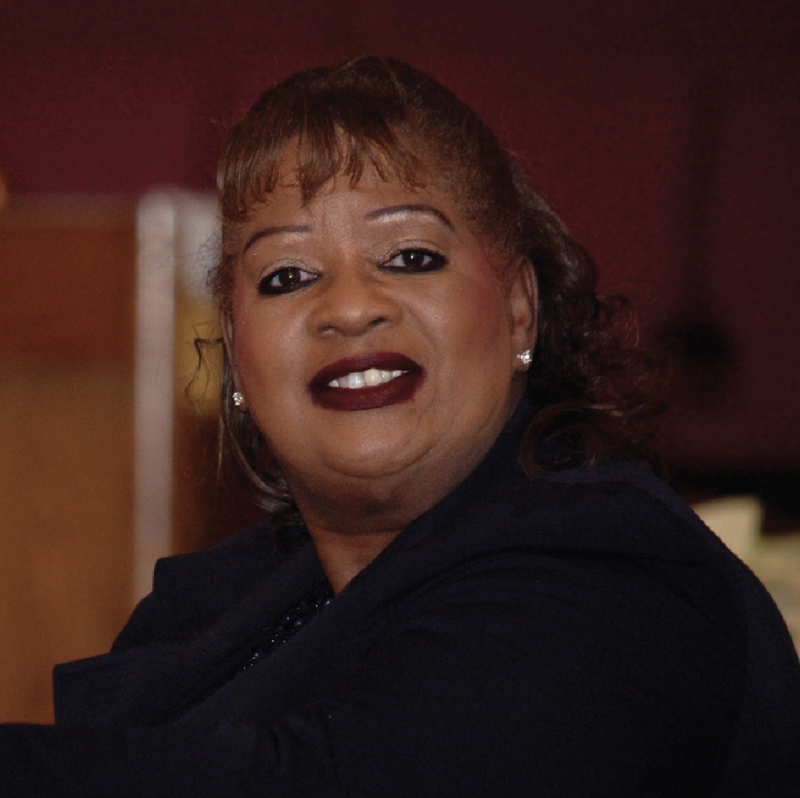 She joined Asbury United Methodist Church in April 2007 under Pastor Rudolph M. Bropleh. She is an active member and has served as Worship Director. Other ministries include member of the Praise Team, Drama, 2007 - 2010 Dance Academy, Chosen Vessels Dance Team, Methodist Women, Covenant Family Leader, Sunday School Teacher, and currently Pastor of Care and Counseling. She recently completed Stephen Ministry Leadership Training Class. Pastor Pam and husband Larry Boomer recently celebrated 35 years of marriage and have four children and three grandchildren. She's employed with the Internal Revenue Service. She loves the Lord.